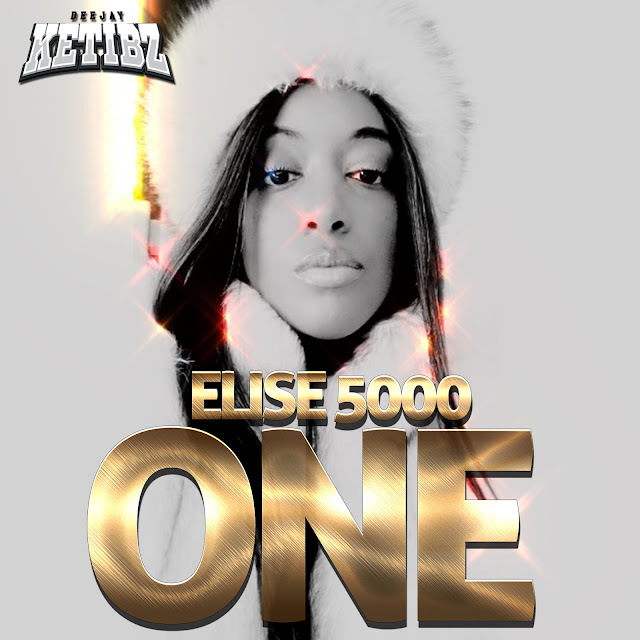 Elise 5000 gives us a new record to have on repeat. She claims that she's the one on the DJ Ketibz produced track titled "One". The singer is prepping to release a new EP. In the meantime, check out "One" above.